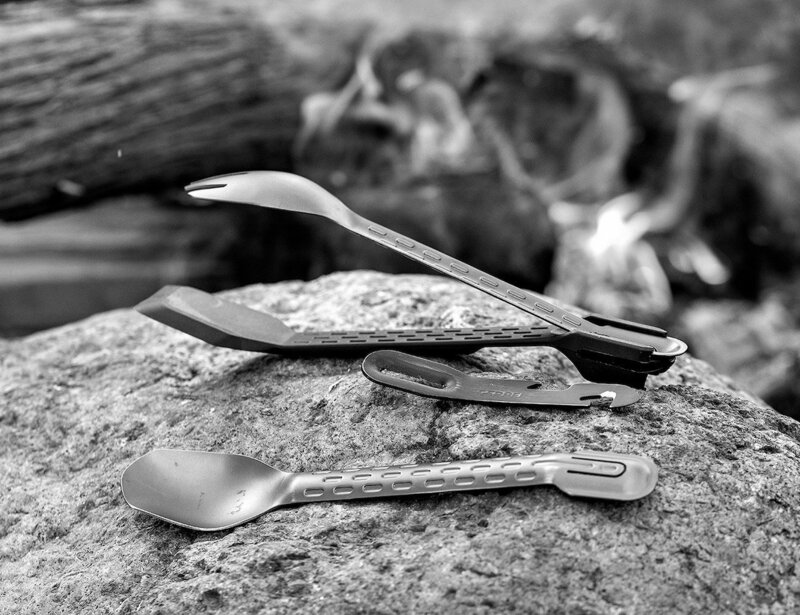 Simplify your camping utensils with the Gerber ComplEAT Spork Multi-Tool, which combines the essential utensils you need to eat on the go. 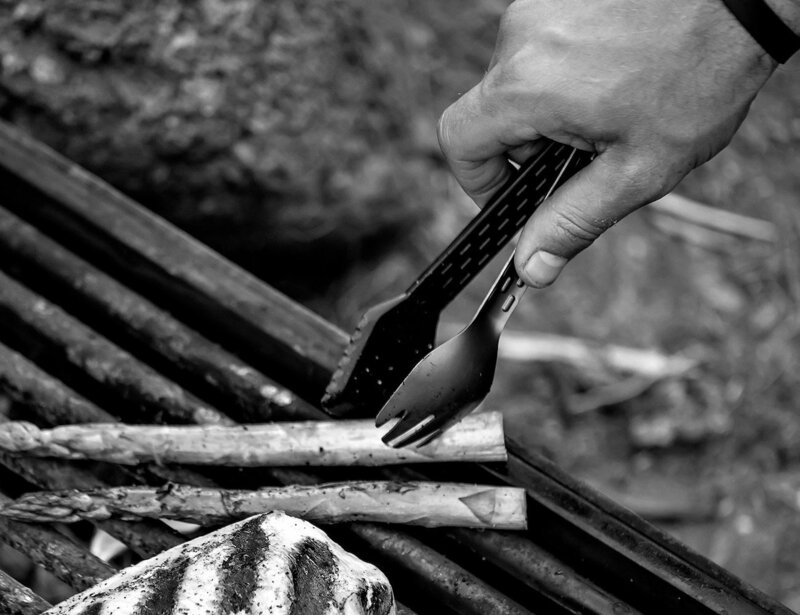 Simplify your camping utensils with the Gerber ComplEAT Spork Multi-Tool. 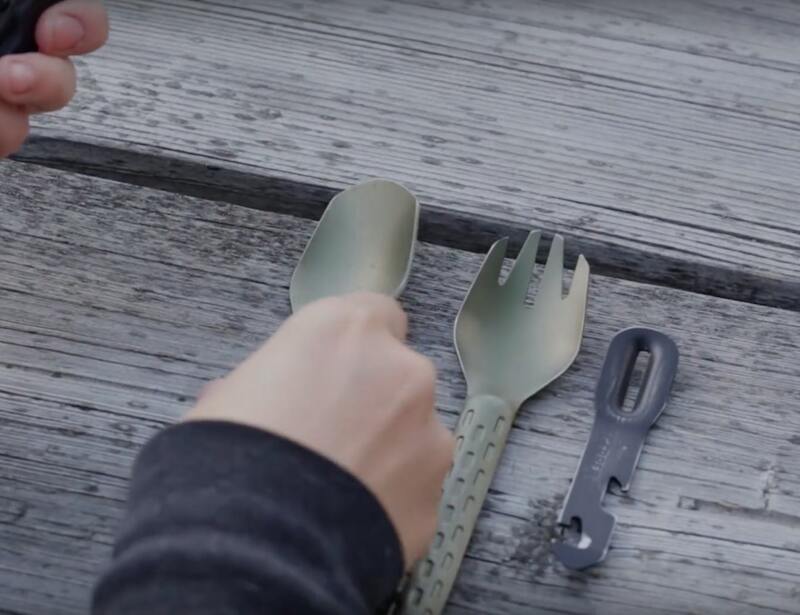 This tool combines the essential utensils you need to eat on the go. 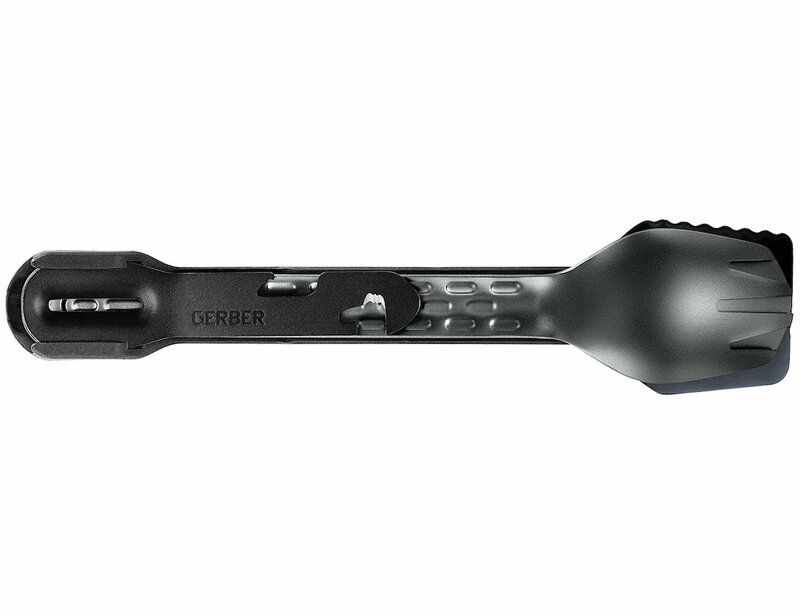 The Gerber ComplEAT tool features a spoon, fork, spatula and a four-function multi-tool. 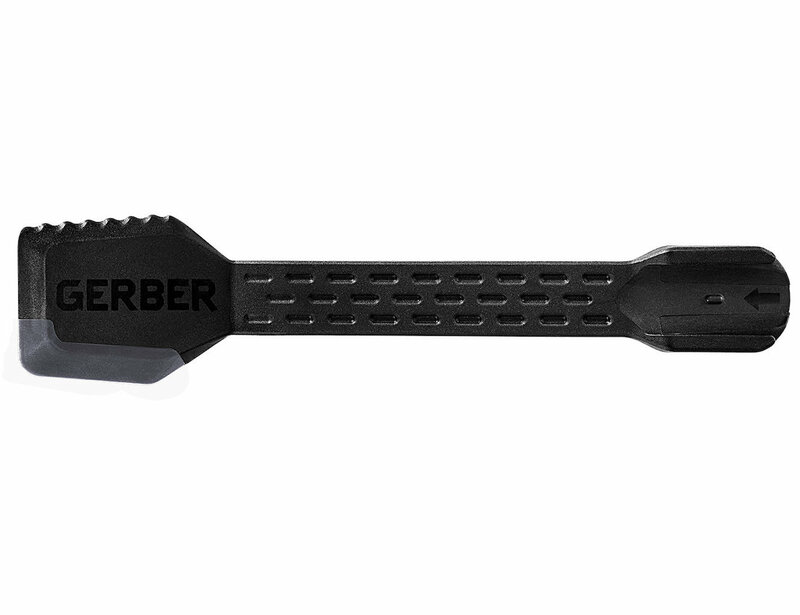 Offering four unique functions, the multi-tool works as a bottle opener, vegetable peeler, can opener and serrated package opener. 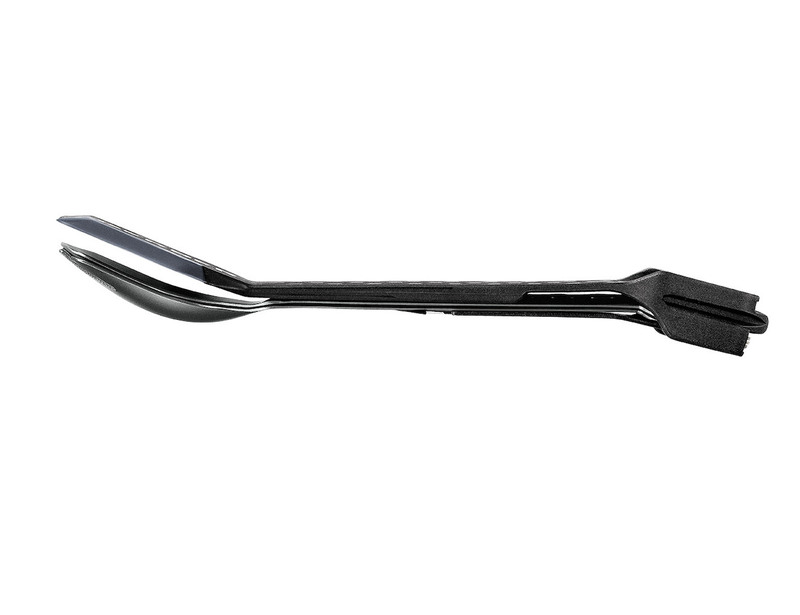 Likewise, the deep basin spoon and long tine fork are suitable for all types of food. 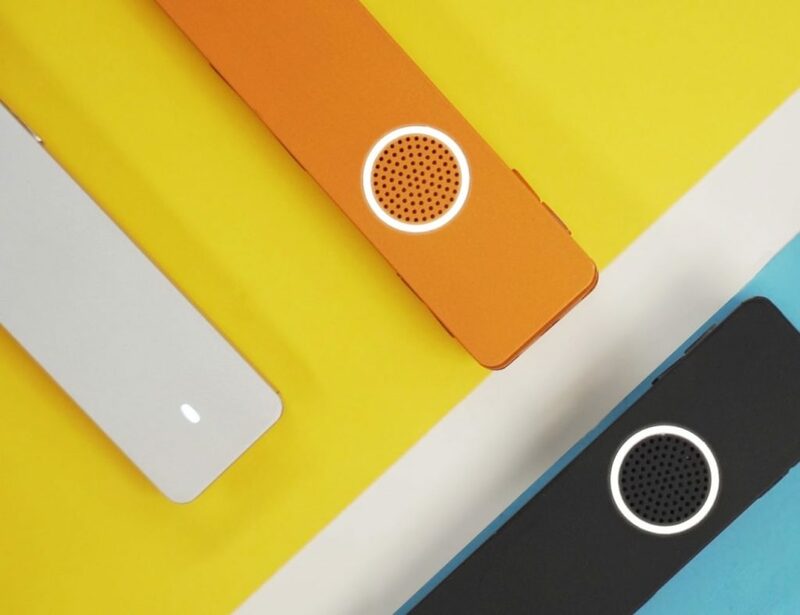 In addition, all four components weigh less than 2.5 ounces in total. 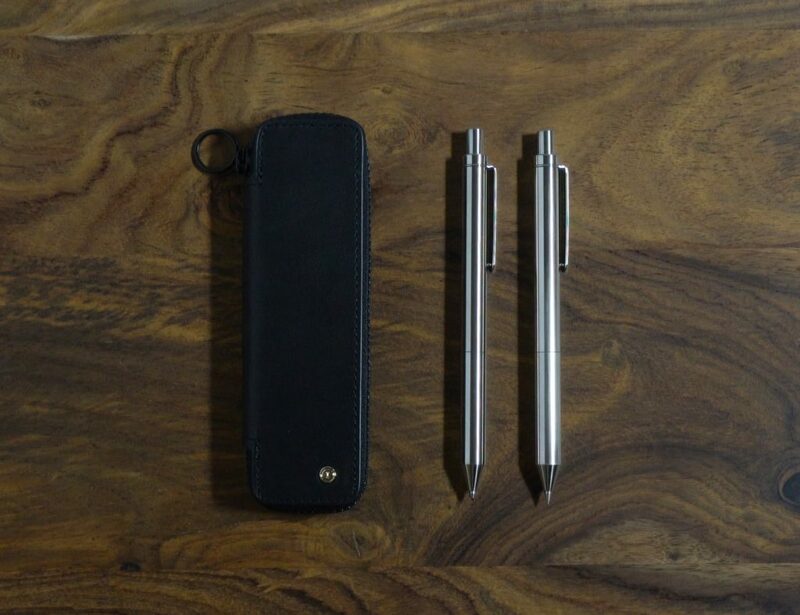 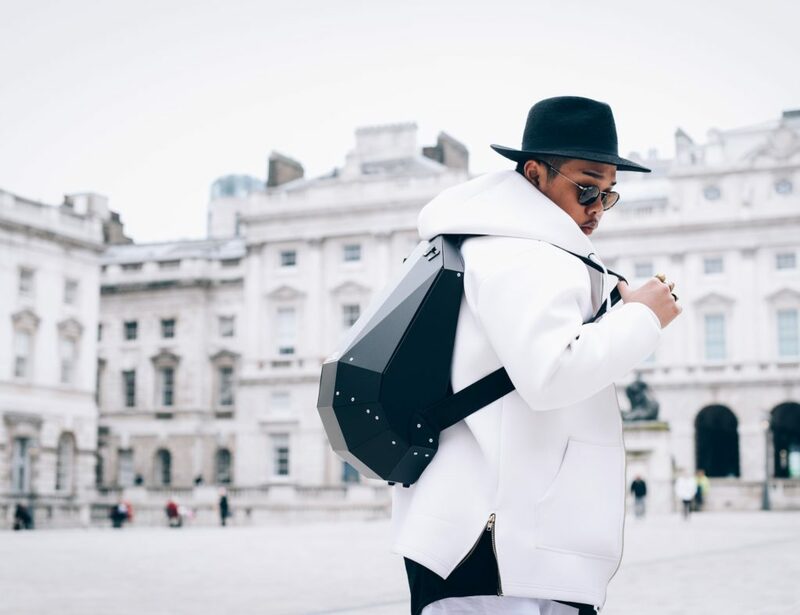 The individual pieces even nest for easy transport. 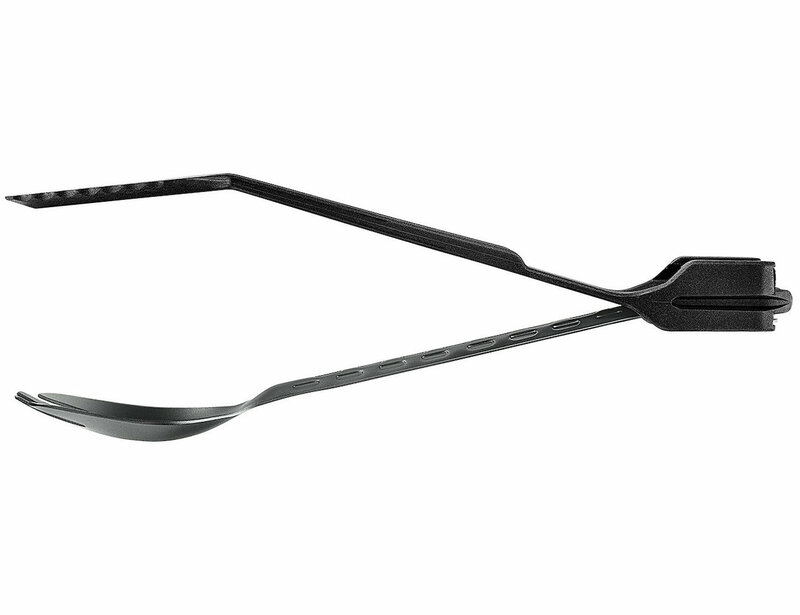 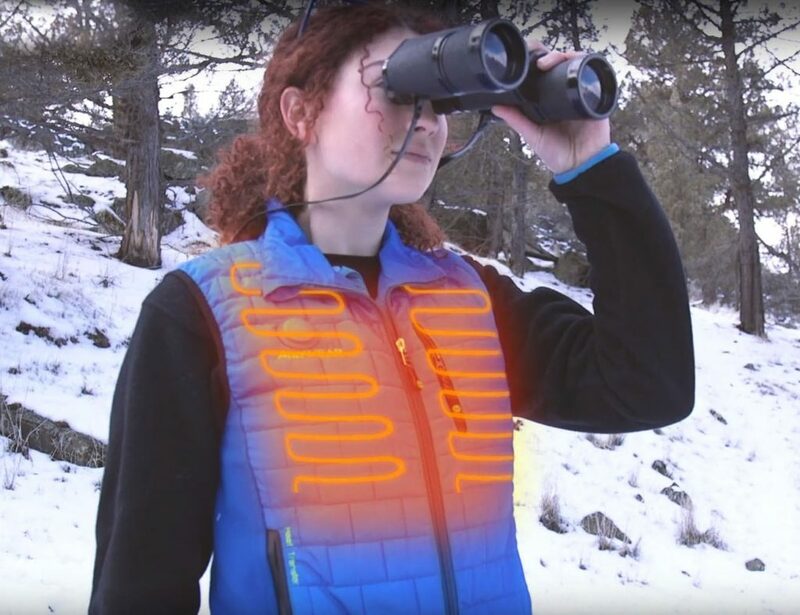 You can also snap them all together to turn them into functional tongs. 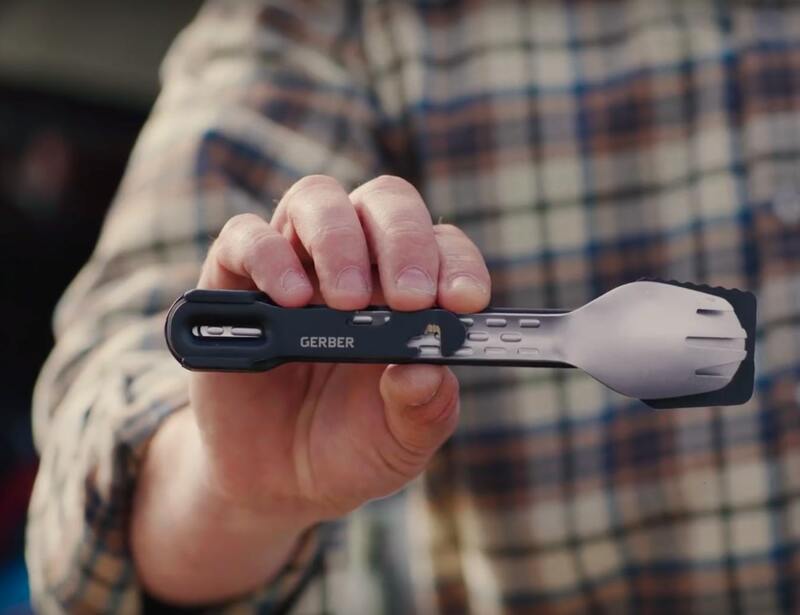 Available in four finishes, the Gerber ComplEAT Spork Multi-Tool makes mealtime easier and more enjoyable.